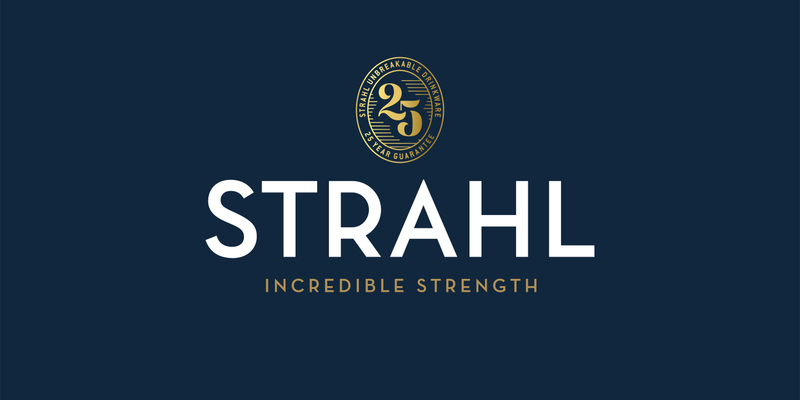 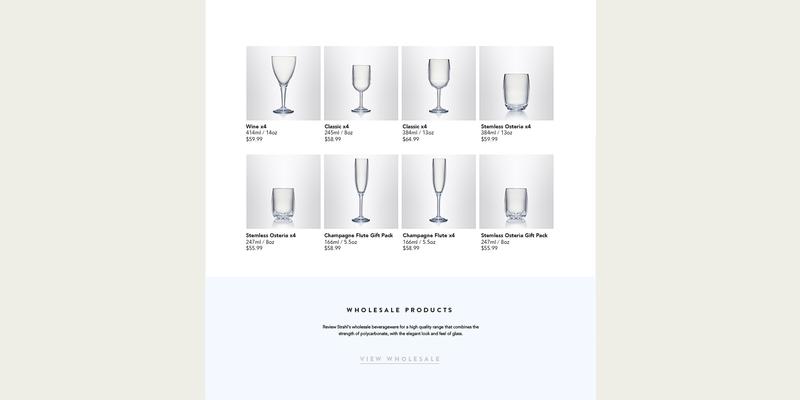 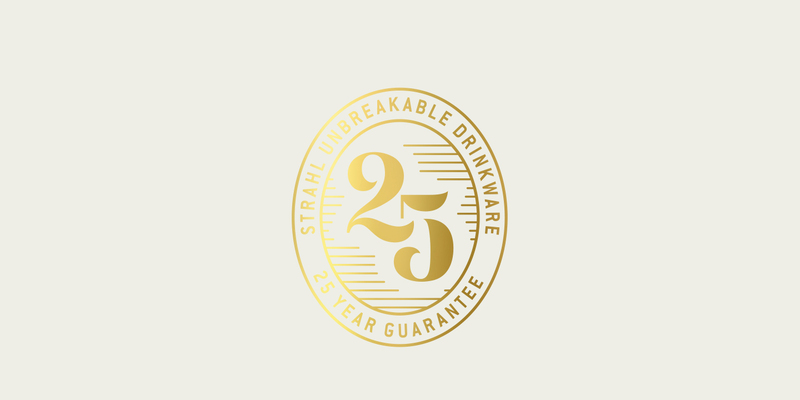 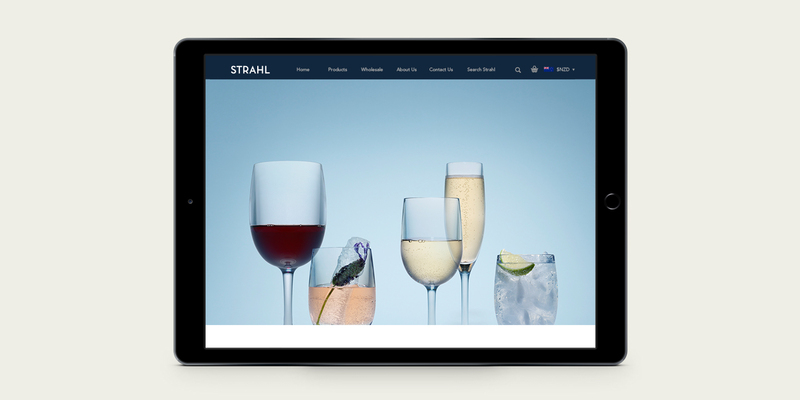 Innova, a kitchen and beverageware design company asked us to update their international brand, Strahl, a brand of virtually unbreakable glassware. 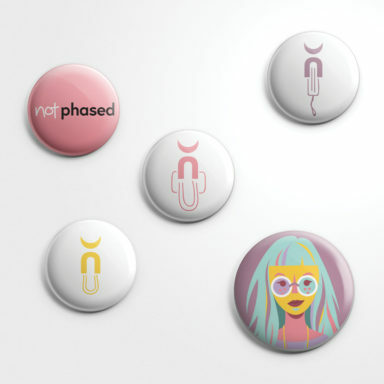 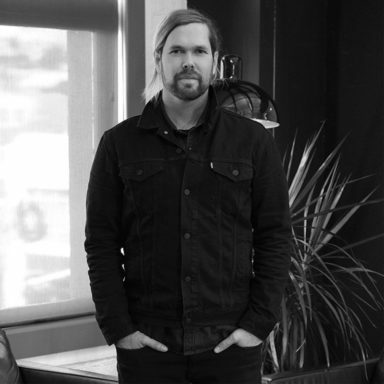 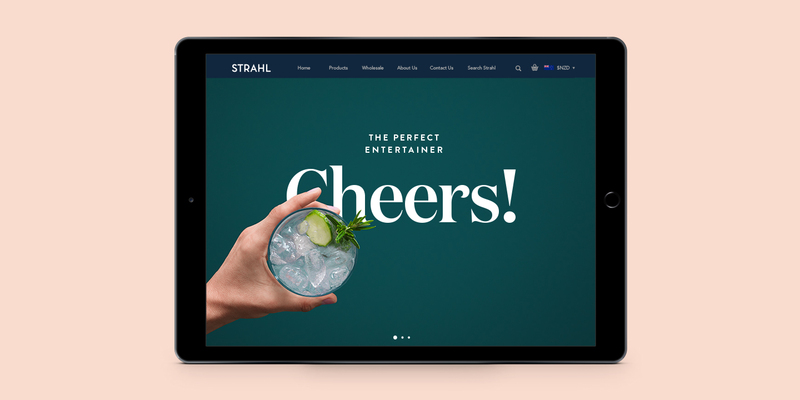 We gave them an update in premium style and focused the story on what the products are used for the world over – making entertaining perfect. 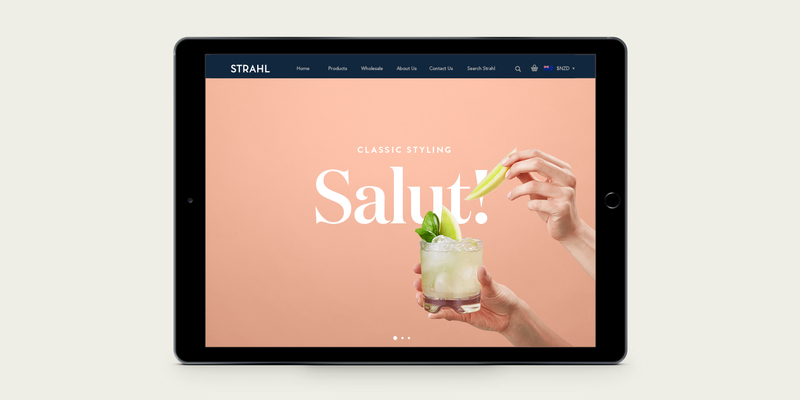 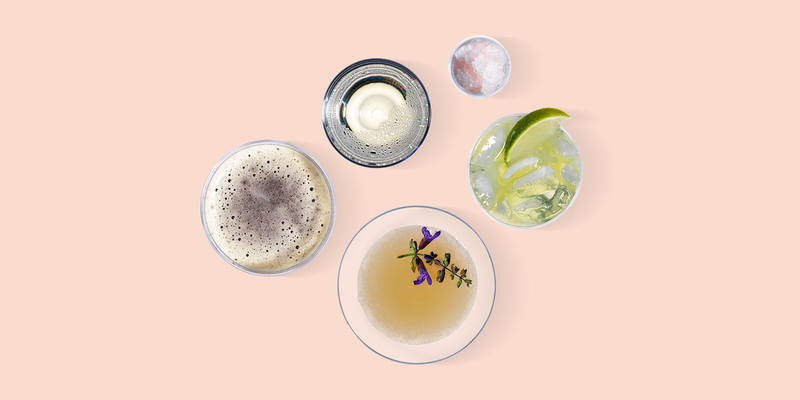 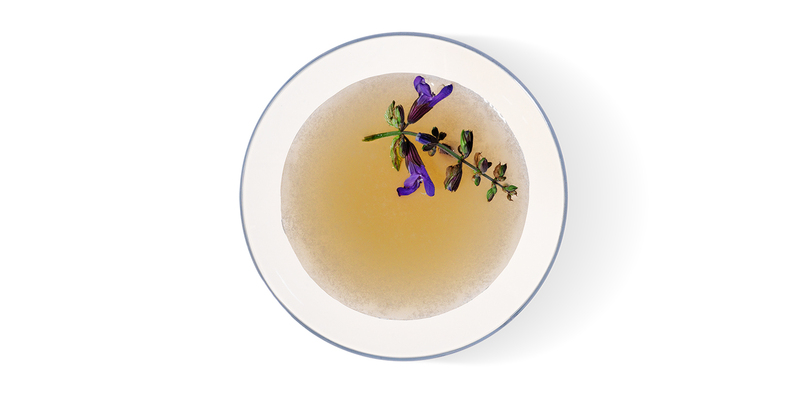 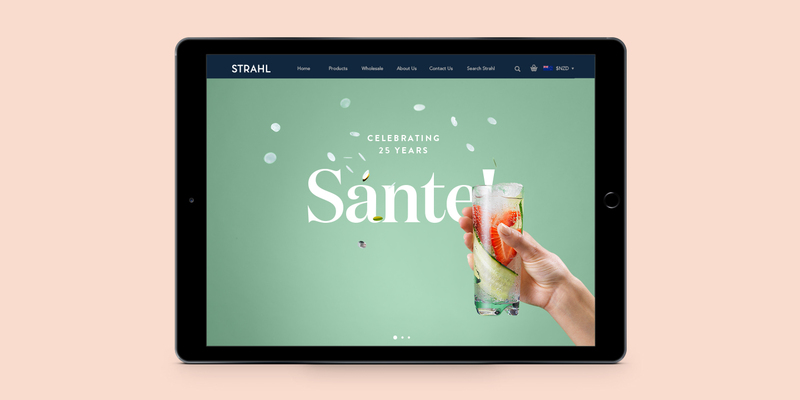 So we shot some beautiful-looking drinks and toasted Strahl’s many benefits, clinking together with a cheers (or salut, or prost, or sante).